Not all smoothies are created equal! Here are 40 recipes to separate health from hype! Smoothies have permeated popular culture; Green Smoothies, Fruit Smoothies, Protein Smoothies, Low Fat Smoothies, Low Carb Smoothies, etc. But are they as healthy as the advertisements want you to believe? At the mall, coffee shops, gas stations, and chain restaurants you'll find "healthy" smoothies made with syrups, preservatives, artificial flavors, concentrated juices, and added sugars. The smoothies in this recipe book are customized for The Hallelujah Diet with only the healthiest ingredients! 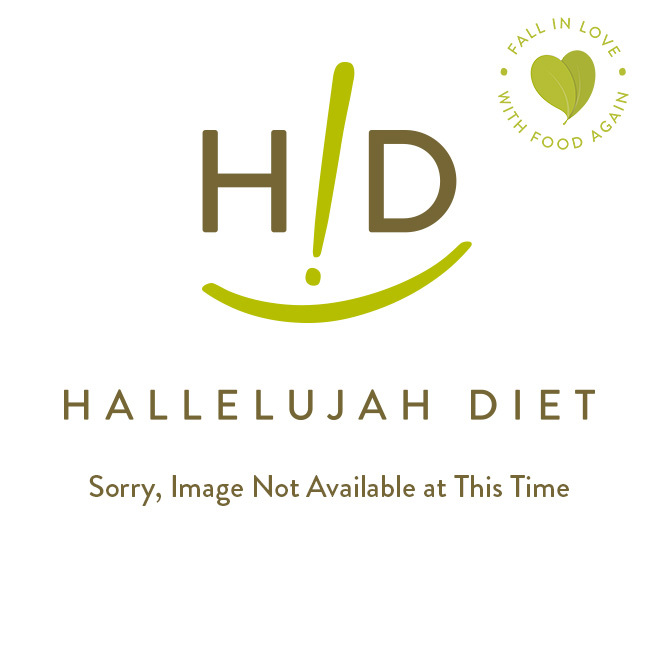 So skip the hyped up "healthy" smoothies and crank up your blender — and feed your living cells with Hallelujah Diet® smoothies instead.